Rizk burst onto the online casino scene in 2016, complete with a no-nonsense, straight-talking attitude and its very own superhero, Captain Rizk. This may be a fairly new face but it’s owned by MT Secure Trade Limited Casinos and is 100% trustworthy, so don’t be misled by the light-hearted approach the site conveys to those visiting it. Here we take a closer look at Rizk, and decide if it is worth someone joining, or not. New players generally expect to have something tempting on offer to grab their attention and business, and Rizk doesn’t let them down. First-time customers can enjoy a 100% matched deposit (minimum £10 in, max matched will be £100), plus fifty spins. The bonus must be wagered 40x before withdrawals can be made, and you have 30 days to do this. Rizk offers a decent number of games, featuring slots, table games, a live casino and a sports betting section which focuses largely on the UK and European football, basketball and ice hockey. There are only two jackpot games (Mega Fortune and one featuring Sherlock Holmes), which is a bit disappointing, but this is more than made up for with the excellent range of slots from well-known software providers such a Play n’Go (inc. Gold King and Legacy of Egypt), and NetEnt (inc. Twinspin and Starburst.) Anyone who hankers after some table game time can enjoy regular or live games on various styles of roulette and blackjack. Players can both deposit and withdraw cash via card, e-wallets and by prepayment voucher. There is no fee for either adding funds to play with, or when withdrawing winnings, and both the timings and limits imposed are very typical of all online casinos. Transferring money to an e-wallet is instant, while cash sent to a card takes up to three business days to process. The least a player can deposit is £10, and the least they can take out is £20. Rizk casino really comes into its own here, with the Rizk Insider being a club for members packed with tournament, campaigns and promotions they can enjoy. There’s also the thrilling ‘Wheel of Rizk’ which features all kinds of exciting bonuses such as free spins, jackpots, and actual hard cash. Best of all – any winnings from the wheel can be withdrawn immediately as there are no wagering requirements attached! Something which is very rare in the online casino world these days. ‘Rizkateers’ provide 24/7 live chat support, which is a plus point as there’s no phone option. Security is top notch, so players can be confident their personal and financial data is secure. Is Rizk casino worth joining? The only answer is a definite yes. 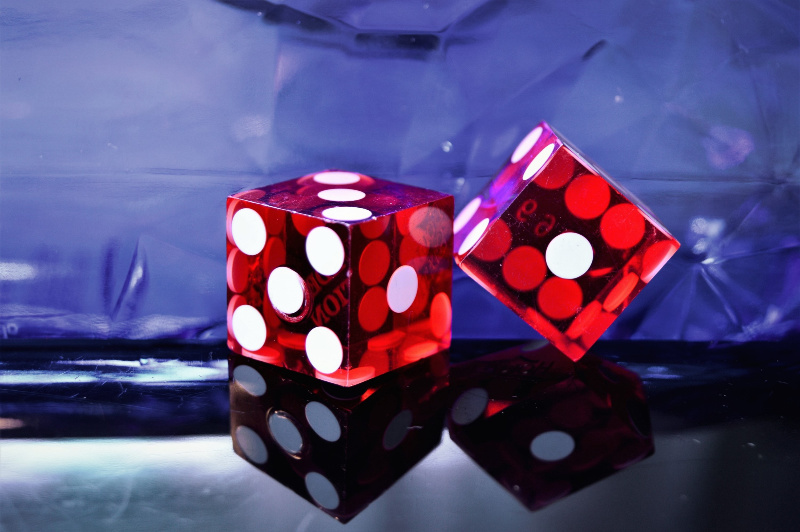 Everything on offer is either to the same standard as any long-established casino, or even better, and the unusual extras make for a fun experience every time you visit.